NYC CAR DEALERS is a highly regarded car leasing company enthusiastic about providing reasonable car leasing specials around NYC area. Are you set to get behind the wheel of the automobile you have been eyeing? Yes? Come check out the newest automobile models on our website. We have over 30 of the most popular brands of vehicles on the market. Additionally, we are proud to offer some of the best auto leasing deals. It is a misconception that if you want to drive a vehicle, you have to buy one. In fact many individuals purchase vehicles when they would benefit from leasing an auto instead. We find that many people that have previously owned vehicles never even knew they could lease a car. 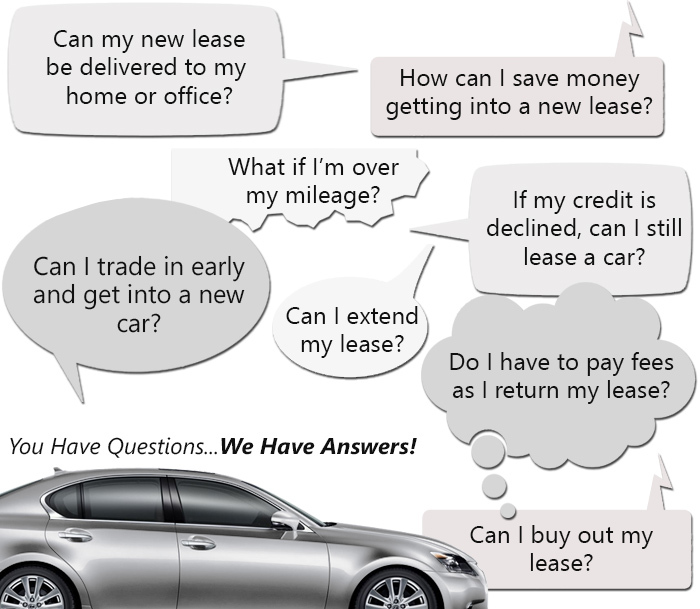 If the idea of obtaining an auto lease has never crossed your mind, allow us to tell you all about it. When you set out to secure an auto, you can buy it with cash, a loan, or lease the vehicle of your choice. Purchasing a car with cash is always going to cost less than if you opt for a loan. The reason behind this is that you have more room to barter when you pay with cash. A loan normally carries a moderate to high interest rate on top of your monthly payments. More and more, it is becoming increasingly more popular to simply lease a car. If you happen to be on the prowl for a new vehicle, contact us at (347)-537-2801 to request more information on how the auto leasing process works and how we can help today! NYC CAR DEALERS wanted to find a way to streamline the auto leasing process and save our clients money at the same time. The solution we came up with is by working with our developers to engineer an exclusive online leasing system. Not only does this allow our clients to browse vehicles and apply for their lease at the touch of a button, but it saves them money at the same time. How? The secret is in all the savings we gain from cutting out a major portion of our overhead expenses. With developing an online site unlike other car leasing companies, we give our clients a stress-free method of looking through our vehicles. You can do it at your own pace and without the pressure of a bossy salesperson. Upon finding the vehicle of your choice, contact us to set up a test drive. You can reach us during normal business hours by calling (347)-537-2801 or sending us an email. We look forward to hearing from you. If you choose to conduct business with NYC Car Dealers, you will only be dealing with the best car lease professionals in the industry. We always work fastidiously to address any of our customers’ issues and questions. The quality of the service our experts provide for our customers is incomparable to other companies in the industry. Our exceedingly proficient group of representatives is known to set the bar by leading the way in superior customer service. Rest assured in knowing that NYC Car Dealers is run by the country’s foremost online auto leasing company, eAutoLease.com and is devoted to providing you with the finest car leasing deals. We always make use of our network to certify we can deliver optimal service for our clients seeking a car lease. Whenever you need assistance, please call us at your earliest convenience. One of our auto leasing professionals is here to assist you. Give us a call at (347)-537-2801.